It has been referred to as 'the drawing room of Mayfair' since opening in 1931, and for good reason. 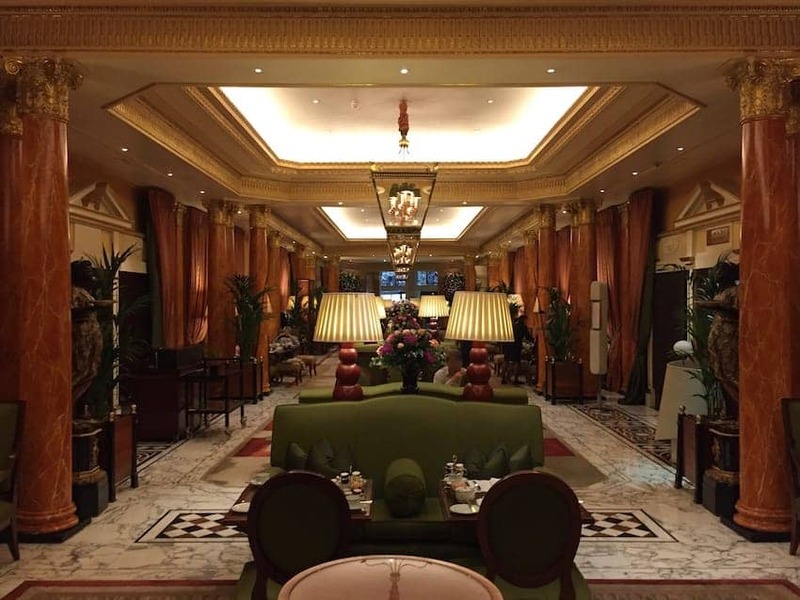 The Promenade at the Dorchester hotel is a long room, separated into a series of intimate spaces, furnished with plush high-backed seating and cushions, leading on to a stylish leather oval bar at the far end of the room. It is a classic setting for a British afternoon tea experience. The Promenade offers a seasonal calendar of speciality teas and pastries, accompanied by a resident pianist.